You may be aware that you can identify the names of companies that visit your business website (and what they looked at page by page). However, there’s value in focusing in particular on the competitors that visit your website. Google are not your friend – they have many reasons to stop you from easily identifying companies, including competitors. A1WebStats IS your friend and will show you companies (including competitors) via our no-sales-pitch free 30 day trial. Most of our customers focus on the identifiable companies that our A1WebStats system shows visited their website. Those competitors sometimes visit your website. … and anything else that they think will benefit them. Then they’ll scurry off back to their businesses and use that information to their advantage. You may view those competitors as being your enemies. But so is Google, as you’ll see by reading on (but don’t worry, A1WebStats can come to your rescue!). 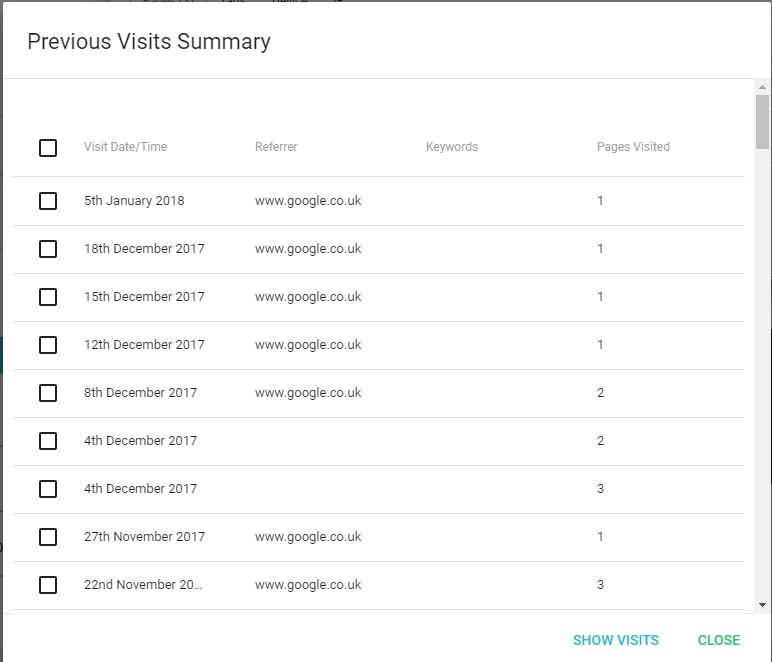 We speak to a LOT of businesses (who use our software to identify competitors visiting their website, amongst other things). Those competitors actively contact customers, trying to make them switch over to them. Those competitors copy strong elements of the website so that their own websites become stronger. Those competitors pretend to be interested in buying, just to get information. The words ‘those bastards’ tend to crop up a lot in conversations (when our customers are referring to competitors who have been to their websites). 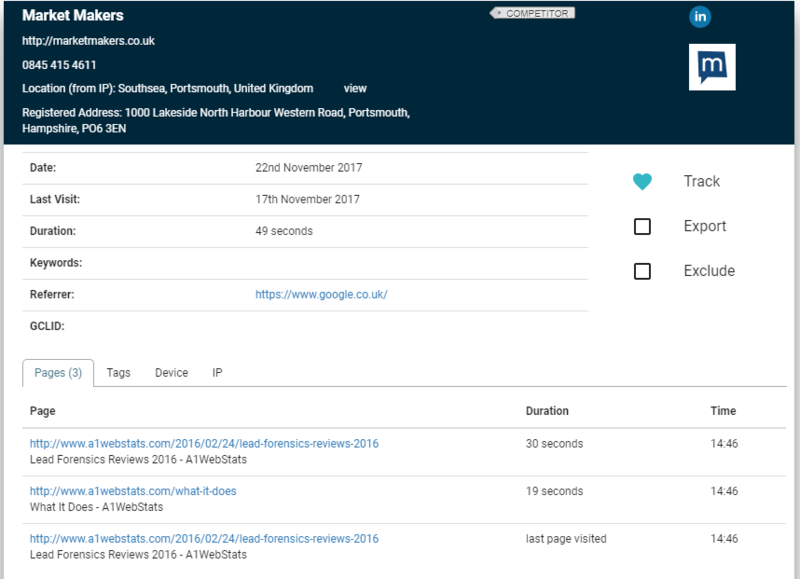 Have you ever tried using Google Analytics to dig into identifiable companies (including competitors) who have visited your website? There are ways to do it, but the quality/usefulness of the outcome is extremely weak and, to be honest, Google don’t want you to have such information about your website visitors. At A1WebStats, we consider it vitally important for businesses to be able to identify the companies (whether or not competitors) that visit their website, which is why we include that functionality within our system. Be prepared for the outcome of those competitors going to your website. For example, you see them going to your client case studies pages and so you can ensure that your relationship with your clients will withstand any competitors attempts to poach them. Be aware of those competitors when they make an enquiry, pretending to be someone else. Determine whether they are trying to undercut your pricing (based on the pages they viewed). Keep the evidence of their visit to you as evidence, should you need it in a legal case (yes, we have customers that have done this). Try to assess whether the competitors have pain. They could be visiting your website because they don’t have enough business and are trying to work out why you’re doing so well. Spend some time on the competitors’ website, to ensure that your website continues to be stronger than theirs. So why don’t Google make such information available? Google do tend to hide behind ‘privacy’ when it suits them, which would be understandable if there was potential to identify an individual person, but not when it’s a company visiting your website. A competitor visits your website. Google won’t show you who they were and what they looked at page by page. But they WILL allow you to retarget website visitors with adverts, which means they have allowed that competitor to be ‘tagged’, leading to them ongoing seeing your adverts appear online wherever they go. This means that a competitor may click back on your advert, which Google benefits from financially. Let the customer see the names (where identifiable) of the companies that visited their website. ‘Tag’ those that they don’t want to see their advertising in the future. The outcome is that the business would avoid wasting advertising clicks from those who they don’t want to be clicking. But, as many people already know, Google really don’t care. If they cared then they would automatically ‘tag’ visitors by sector type and allow Google Ads customers to exclude visibility to those types of searchers. As an example, if you didn’t want your Google Ads to be visible to anyone from the education sector then you would want the ability to exclude those from visibility simply by ticking a box in the Google Ads interface. In short, Google choose to hide information from customers purely because by giving them such information, it would reduce the amount of revenues Google make from clicks. 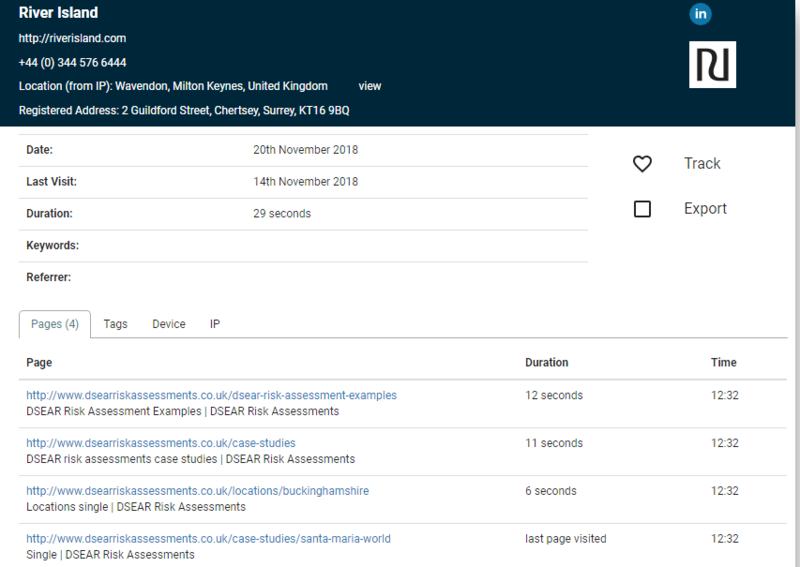 You may be interested in our pages how to stop Google Ads clicks from competitors and suppliers, and how to use IP exclusions to stop Google Ads clicks from within the education sector. Google, by choosing not to use the wealth of technical capacity they have so that their customers could benefit more, are actively restricting your ability to respond to the activities of your competitors. So they’re not the answer, nor will ever be. See companies (including competitors), where identifiable, to your website, and what they looked at page by page. Tag those companies appropriately. For example, use a ‘Competitor’ tag for those you identify as competitors. See this page for how to tag visiting companies within A1WebStats. Create automated reports that alert you when certain types of visitors (e.g. those tagged as ‘Competitor’) return to your website, so that you can be aware of what they’ve been looking at. Use IP exclusions if you want to stop unwanted Google Ads clicks from competitors. Please feel free to look through the rest of our website – the page top reasons why people use A1WebStats is a very good starting point. When ready, click on the link at the top of any page to sign up for your free trial. You may be thinking: “what does it cost if choosing to continue after the free trial?”. The answer is “much less than you may think” and can be seen on our pricing page. Finally, if you have any questions at all, please do contact us for free help – we’re here to help businesses succeed.